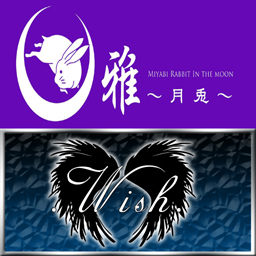 Miyabi~Rabbit in the Moon~,& Salvador Dali,New Blog! 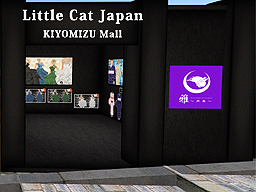 This is the blog of Second Life virtual shops. Miyabi, is selling clothes using traditional Japanese patterns. Casual, formal dress, shoes, belts.